U.S. President Harry Truman authorized Operation PBFORTUNE to topple Árbenz in 1952, with the support of Nicaraguan dictator Anastasio Somoza García, but the operation was aborted when too many details became public. Dwight D. Eisenhower was elected U.S. President in 1952, promising to take a harder line against communism; the close links that his staff members John Foster Dulles and Allen Dulles had to the UFC also predisposed him to act against Árbenz. 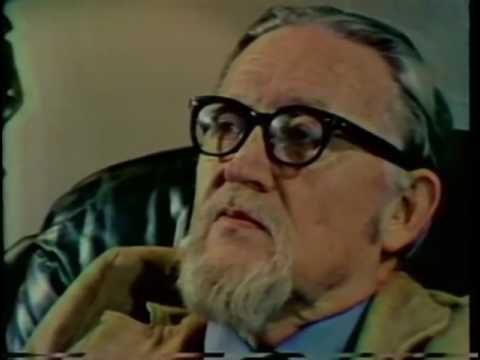 Subsequently declassified CIA documents stressed the importance of physically eliminating "Communists and collaborators" perceived as loyal to Árbenz. Eisenhower authorized the CIA to carry out Operation PBSUCCESS in August 1953. 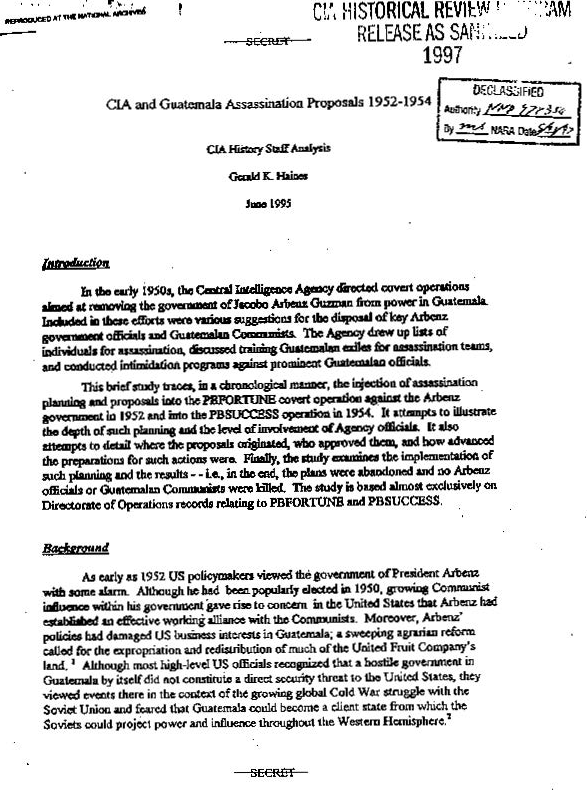 The CIA armed, funded, and trained a force of 480 men led by Carlos Castillo Armas. The force invaded Guatemala on 18 June 1954, backed by a heavy campaign of psychological warfare, including bombings of Guatemala City and an anti-Árbenz radio station claiming to be genuine news. The invasion force fared poorly militarily, but the psychological warfare and the possibility of a U.S. invasion intimidated the Guatemalan army, which refused to fight. Árbenz resigned on 27 June, and following negotiations in San Salvador, Carlos Castillo Armas became President on 7 July 1954.